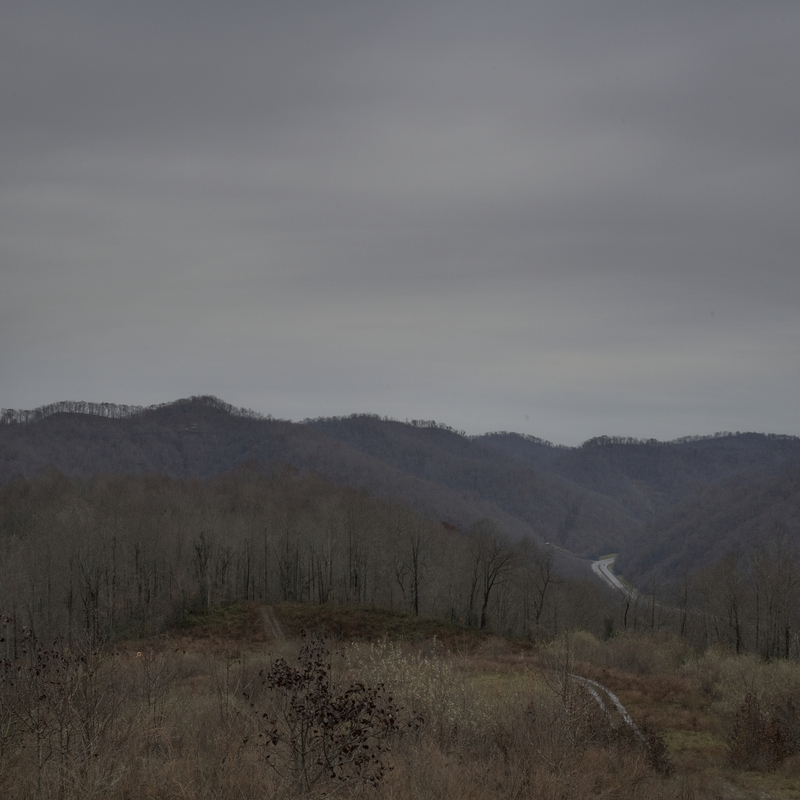 An Epidemic Is Killing Thousands Of Coal Miners. Regulators Could Have Stopped It More than 2,000 miners in Appalachia are dying from an advanced stage of black lung. 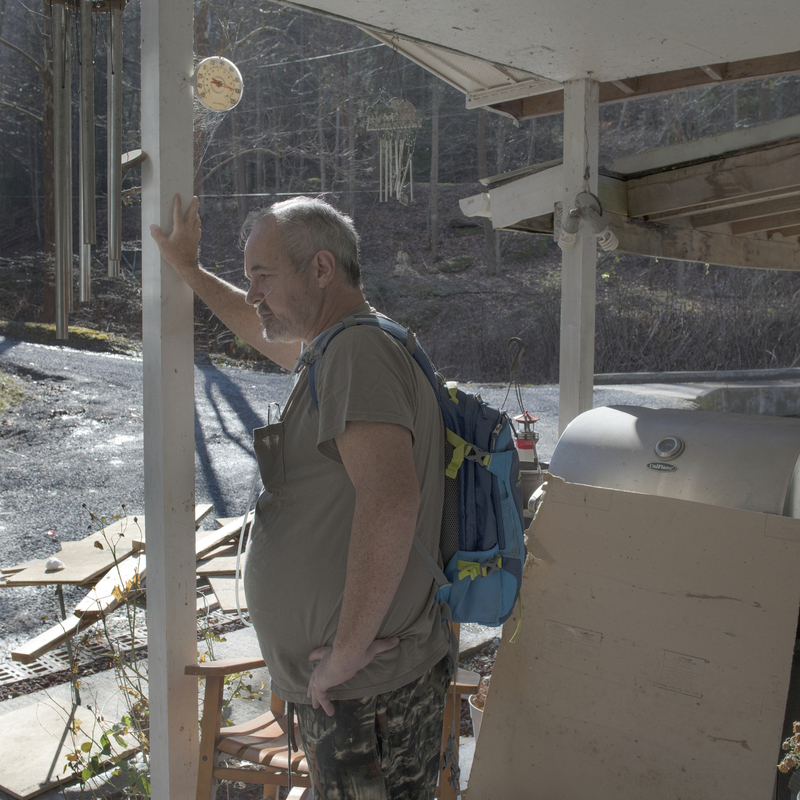 NPR and Frontline have found the government had multiple warnings and opportunities to protect them, but didn't. 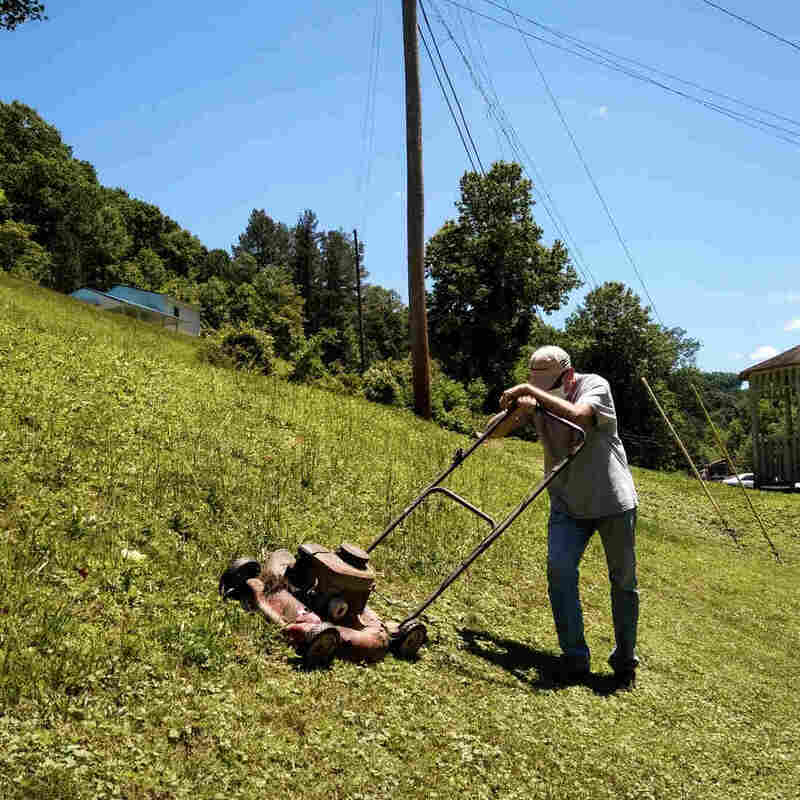 Since being diagnosed with advanced black lung, Smith is able to mow his lawn only a few minutes at a time before needing to catch his breath. 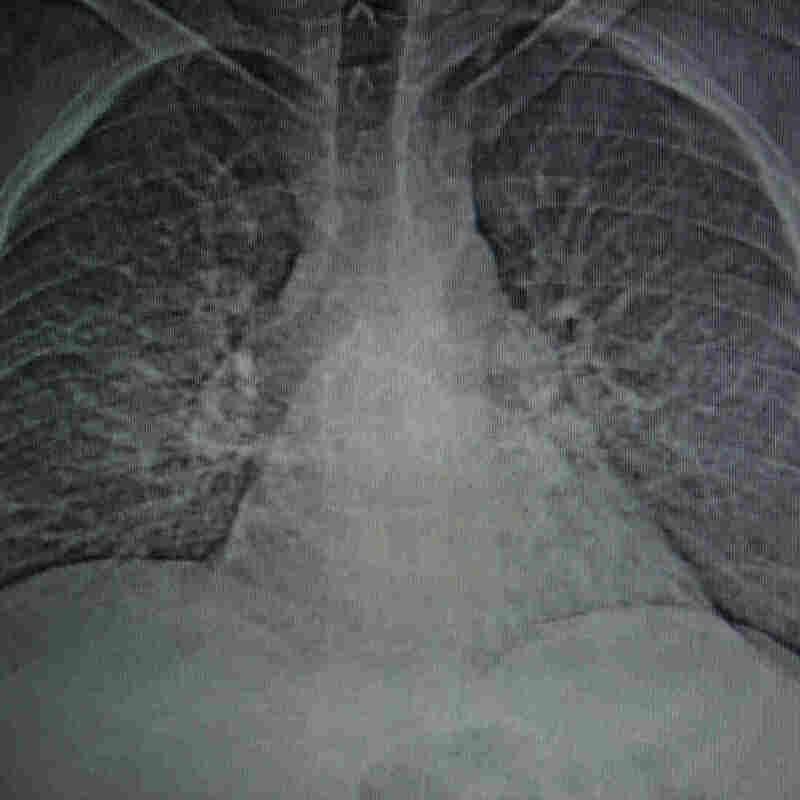 Kelly says he used to wrestle with his grandson before he was diagnosed with black lung disease. Fishing is one of the few activities he is still able to do. Kelly and his wife, Lisa, say grace before Sunday dinner. 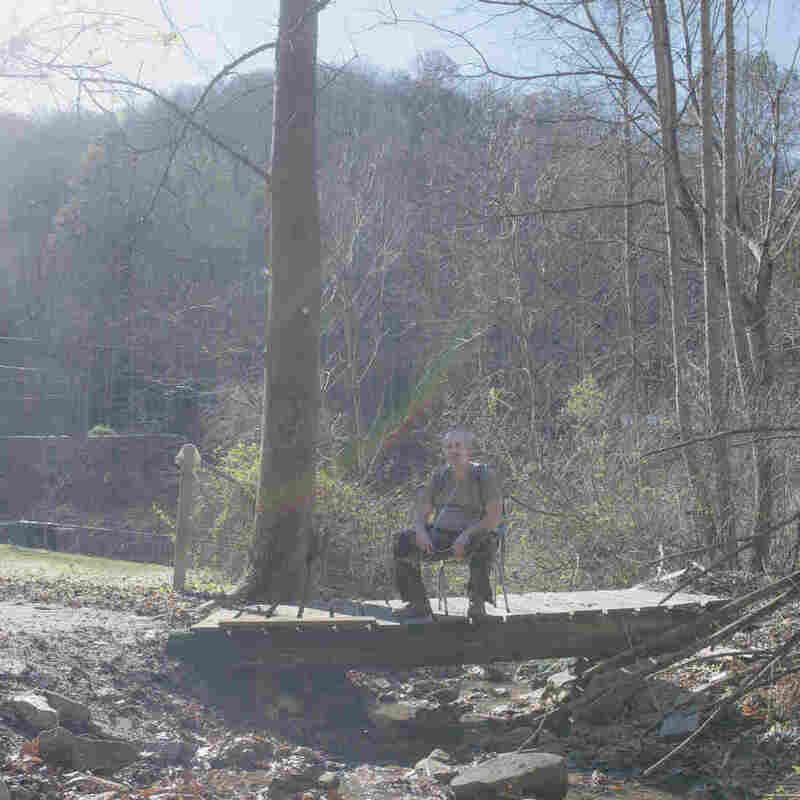 "There's a lot of memories here, some good, some bad," says Smith, while reflecting on his years working at the now defunct Solid Energy mine in Pike County. 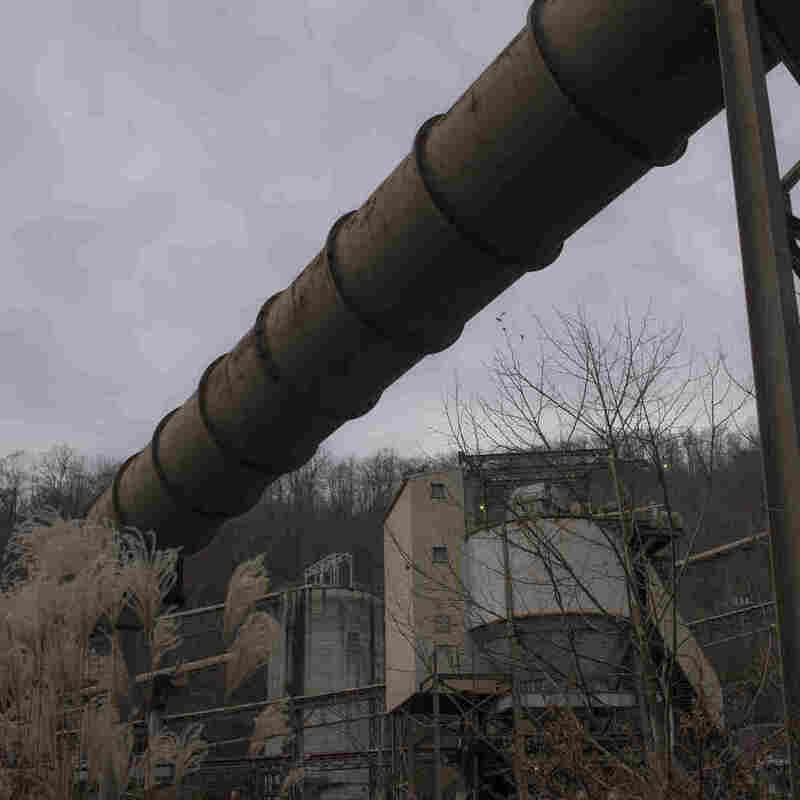 A coal processing plant sits abandoned near Smith's home in Pike County. 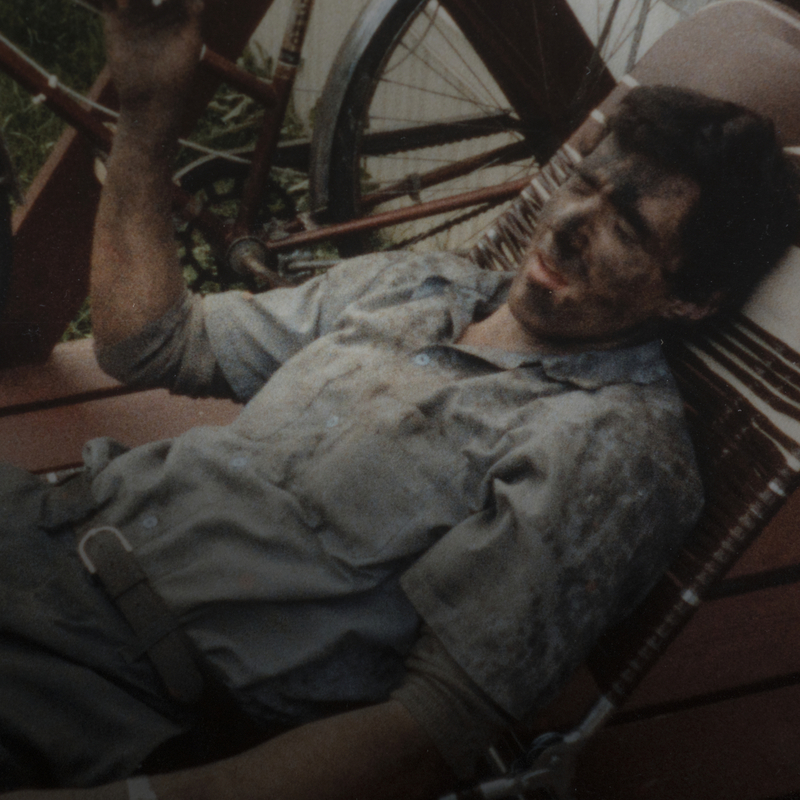 An old photograph of Kelly taken when he was 19 captures him taking a break after working in the mines. 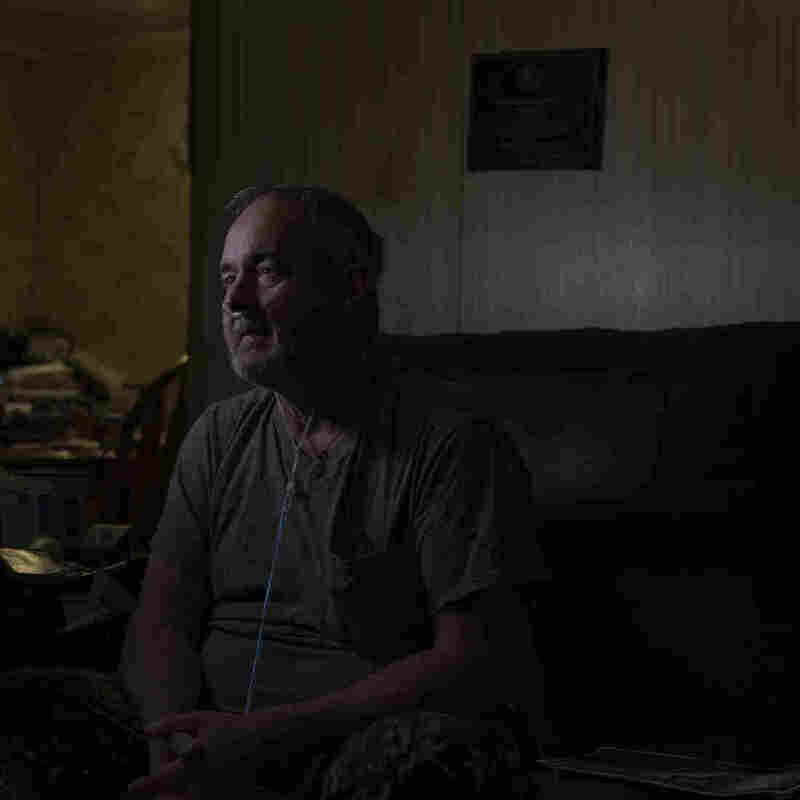 "We started a national campaign first to raise awareness," recalled Davitt McAteer, the assistant secretary of labor for mine safety and health from 1994 to 2000. We've got the bodies to prove it. These guys wouldn't be dying if people had been paying attention to quartz. It's that simple. 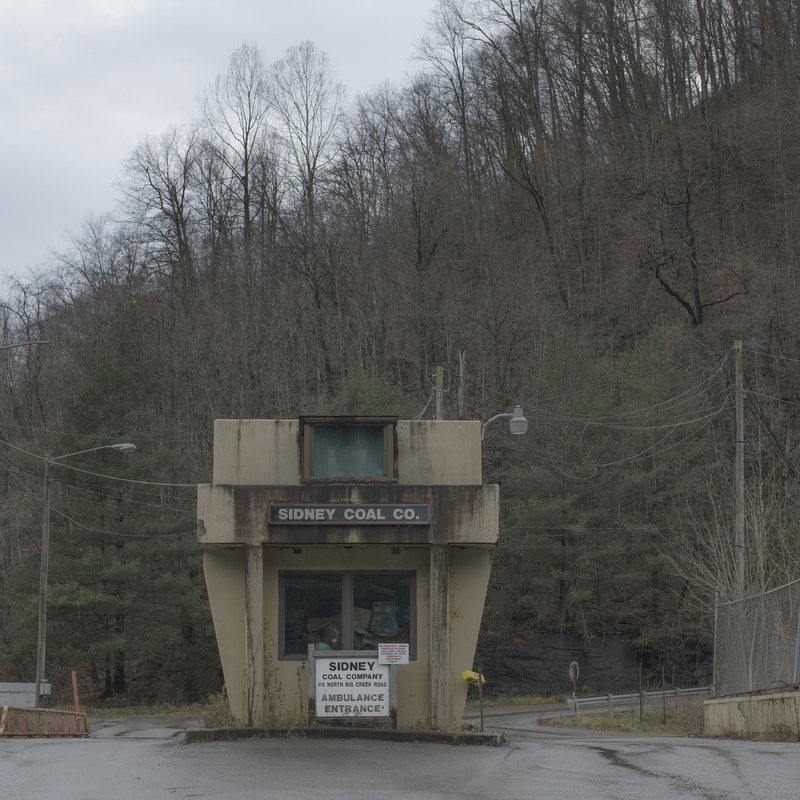 McAteer proposed a major overhaul of the dust sampling system, which included other loopholes that permitted excessive exposures and inaccurate measurement of coal mine dust. But the effort encountered stiff opposition from the National Mining Association, the industry's biggest lobbying group. The group sued over some elements of the plan and won. Smith worked mostly for Sidney Coal Co. during his 12 years as an underground miner. Sidney was owned by Massey Energy, a defunct coal giant with multiple mine disasters in its history and a CEO who went to federal prison for conspiracy to violate mine safety laws. A CT scan shows the damage to Smith's lungs caused by progressive massive fibrosis. Incomplete projects are sprinkled around Kelly's home. Kelly has a long list of simple tasks he can no longer accomplish; even just walking to the mailbox is difficult. 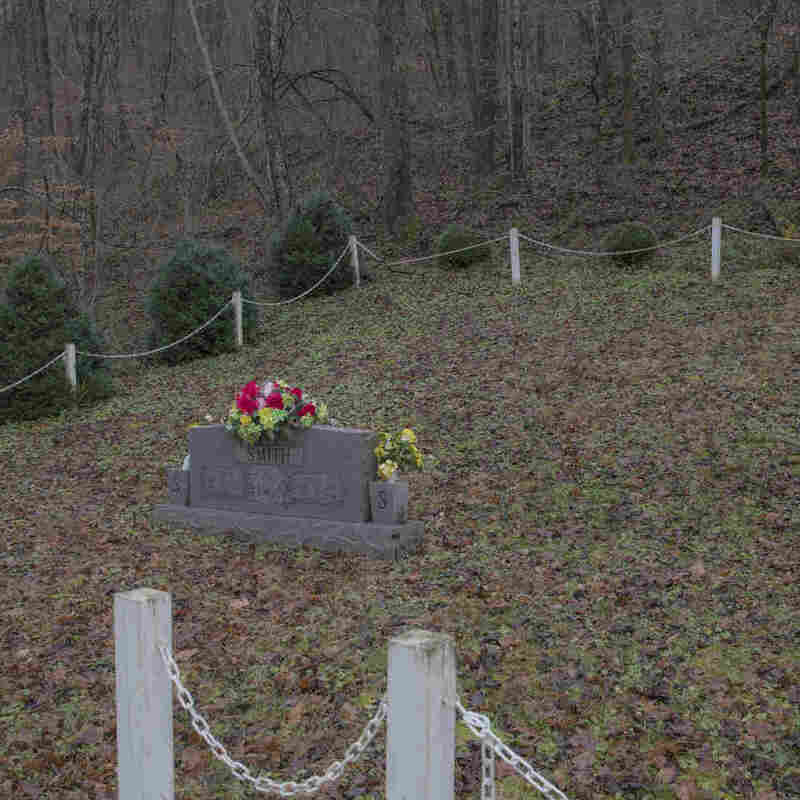 Smith has a plot picked out for himself in the family cemetery on his property, behind the gravestone of his parents.